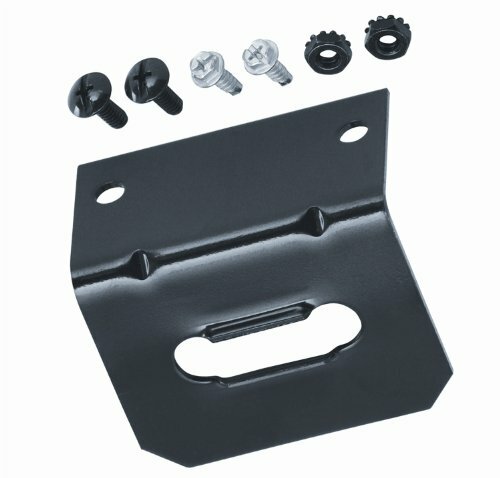 These prefabricated mounting brackets are made to help you mount your trailer wiring for a tidy professional appearance and prevent your wiring from getting damaged. 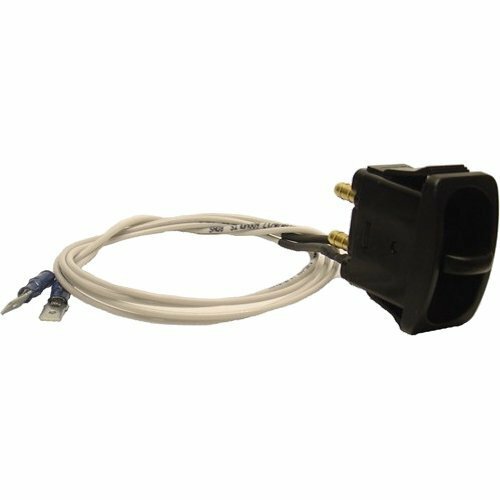 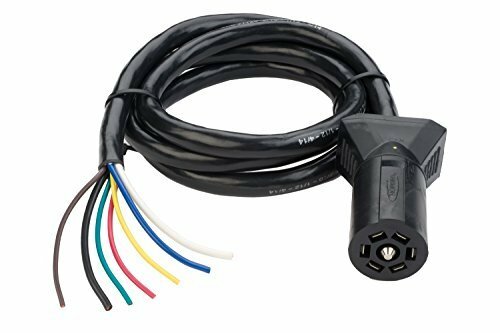 Take the guess work out of trying to wire your trailer lights with the simple plug and play trailer light adapters from Tow Ready. 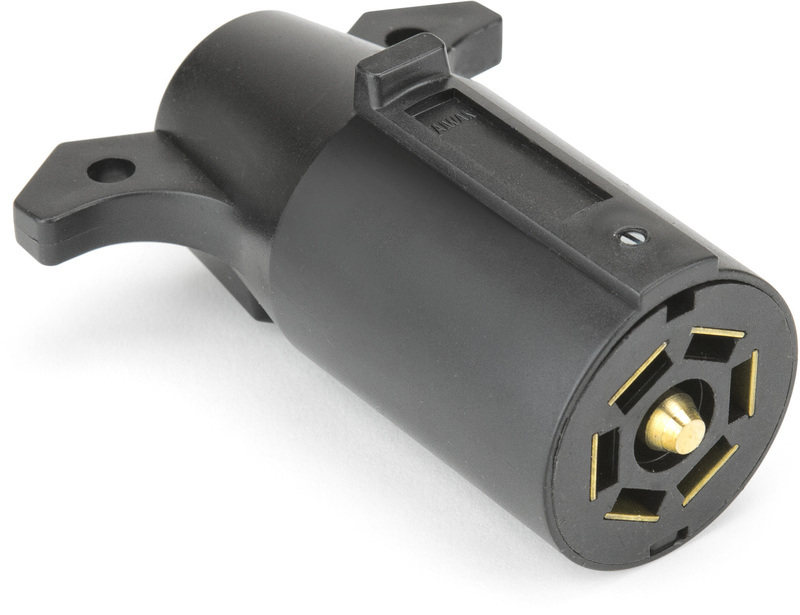 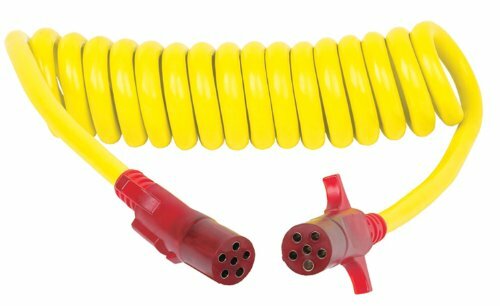 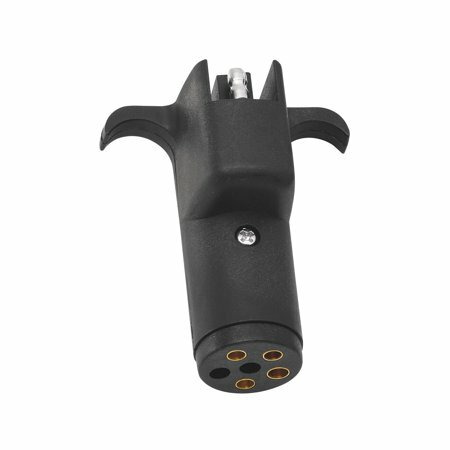 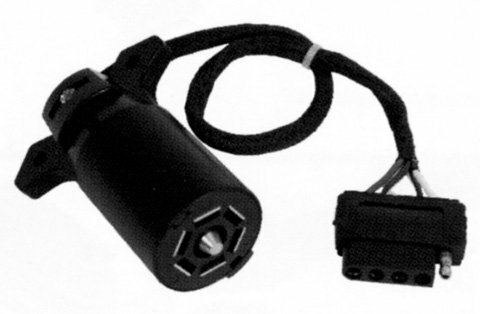 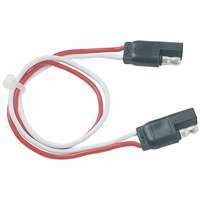 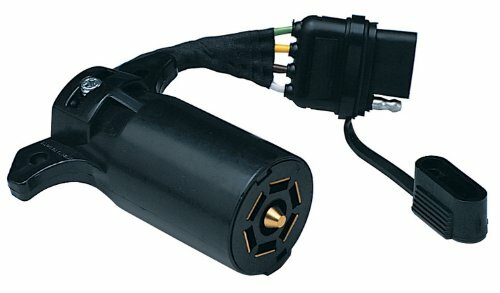 These adapters simply plug into the factory harness and have a convenient pig tail that your lights plug into. 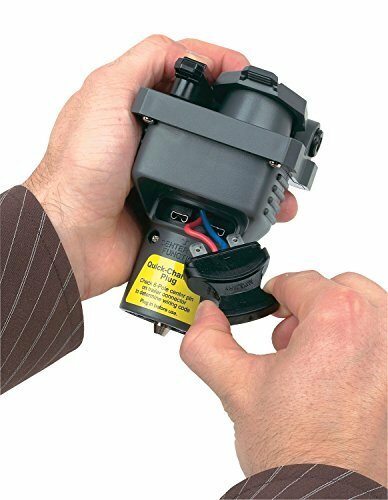 The Draw-Tite Activator Timed Brake Controller is a great choices for your basic, economical, and light-duty towing needs. 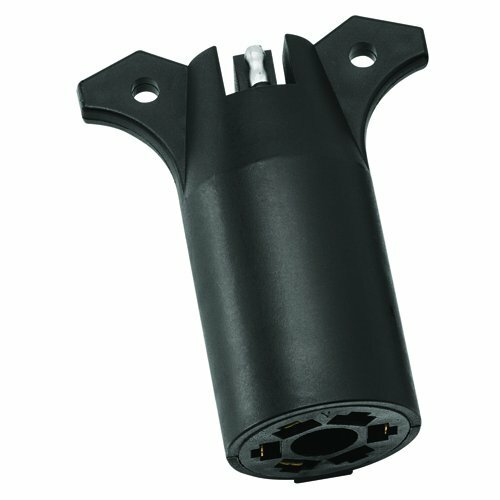 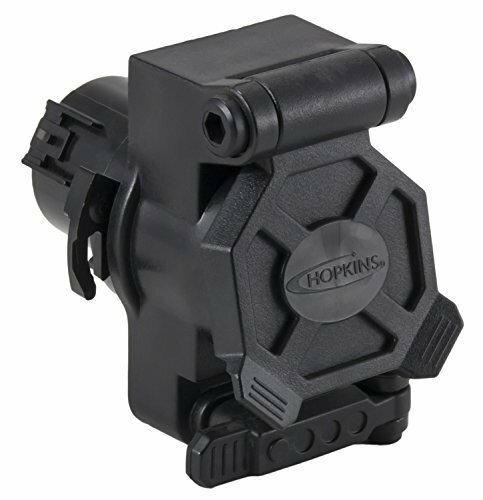 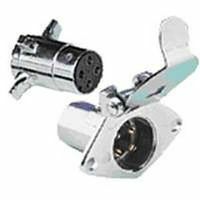 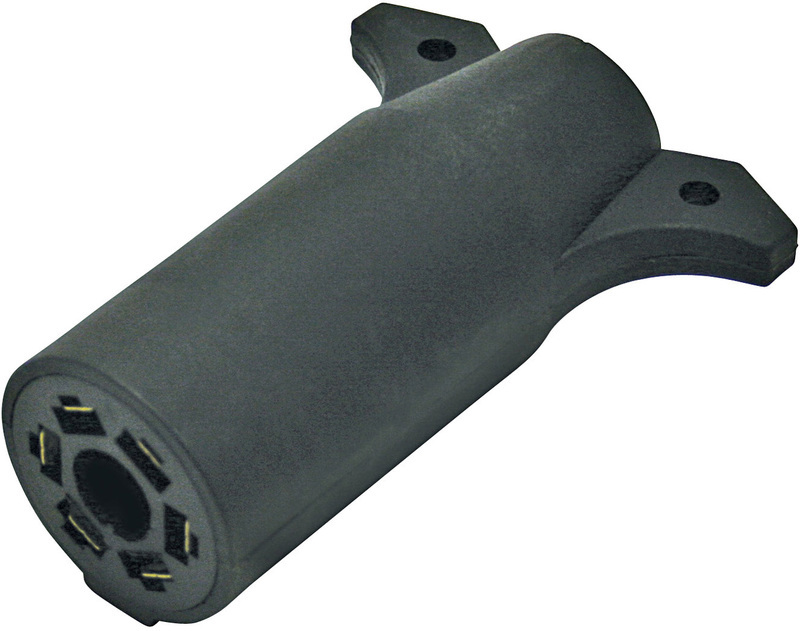 These time-actuated controls have solid state electronics and can be mounted in any position. 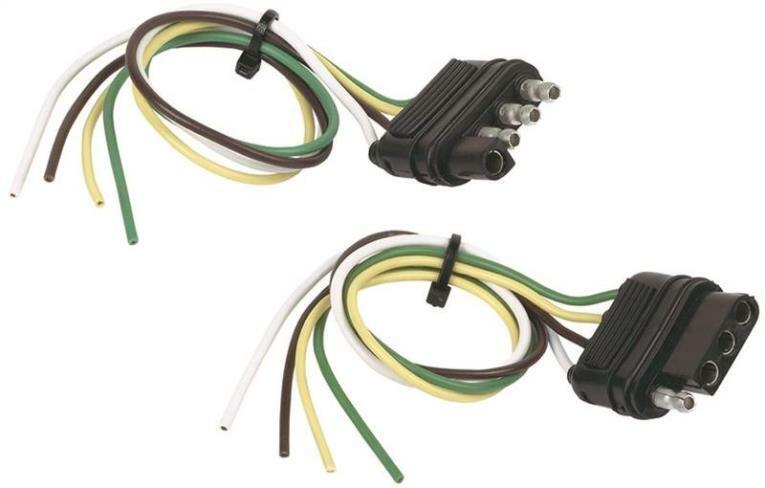 With a Timed (sometimes referred to as Time Delayed) brake controller, when you step on the vehicle brakes, a predetermined amount of braking power is sent to the trailer and then there is a delay as the unit ramps up to full braking power. 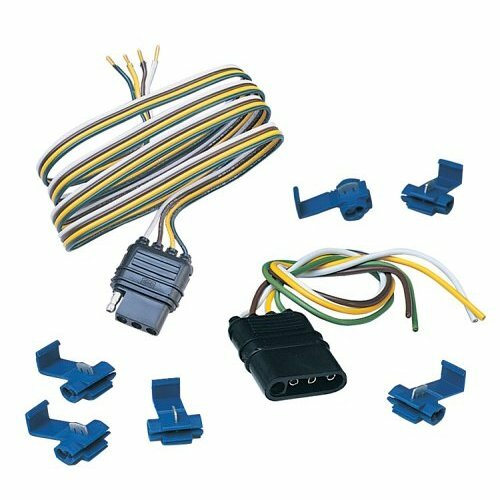 A couple of major benefits of timed brake controllers are quick and easy installation, and its ability to easily integrate with the late-model OEM wiring harness under your vehicle�s dash. 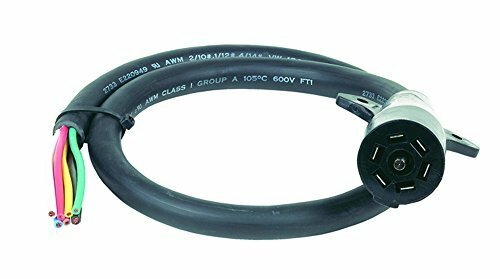 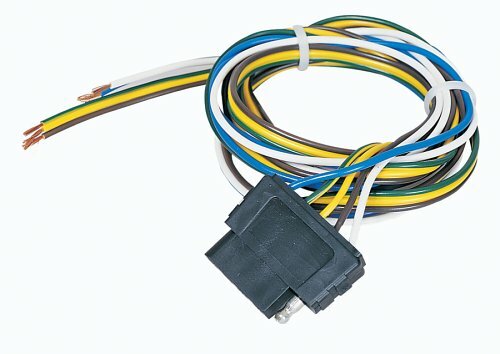 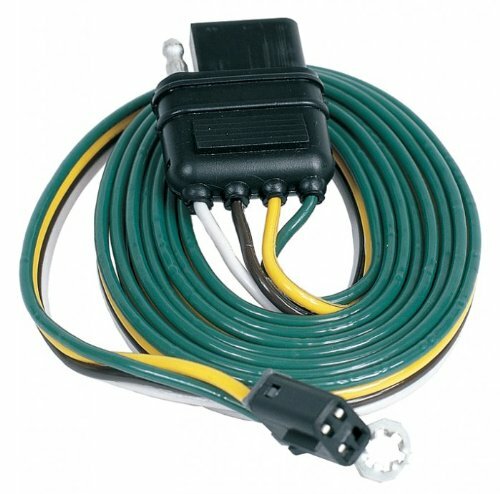 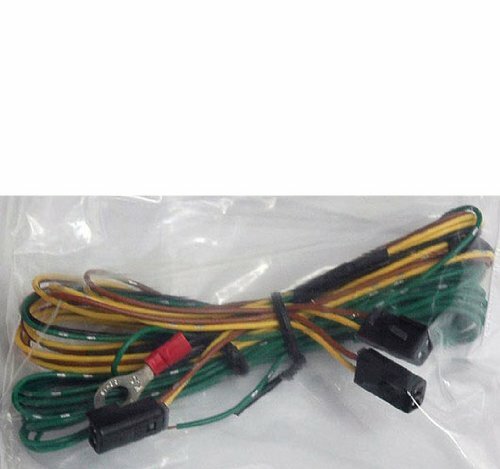 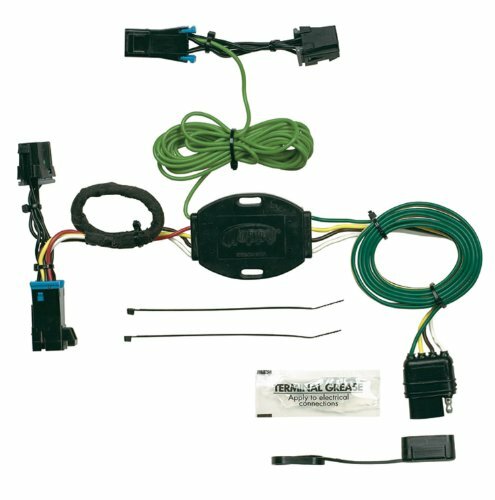 This converter will allow you to convert you 4 wire tail light system to work with the common three wire tail light system that most trailers are wired for.